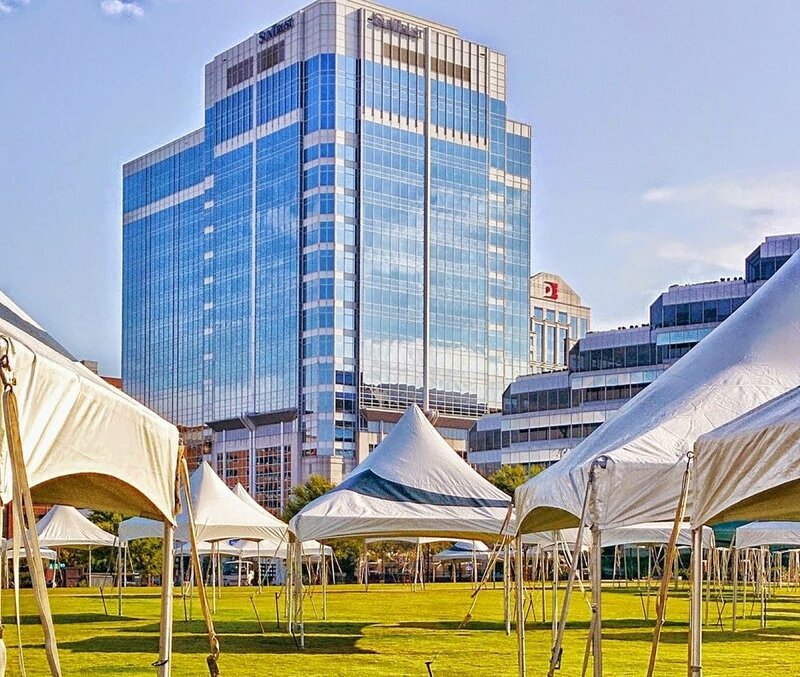 InSites and VHB worked with Public Works, Parks and Forestry, FestEvents, SevenVenues and Nauticus to improve the condition of the west event lawn. Despite park renovations in 2008, the west lawn was degraded from heavy use and poor drainages and was often a muddy mess for events. We listened to stakeholder concerns and on-call contractor’s proposals for proprietary processes and systems, and developed a range of alternatives for the City’s consideration. The preferred alternative was a hybrid solution that was implemented within an extremely limited shcedule and at a significant savings from the City’s original budget projection.